Providing you the best range of poly wool yarn with effective & timely delivery. It is the blend of polyester and wool.We offer a wide variety of Poly-Wool Yarn as per the specific needs of our clients. 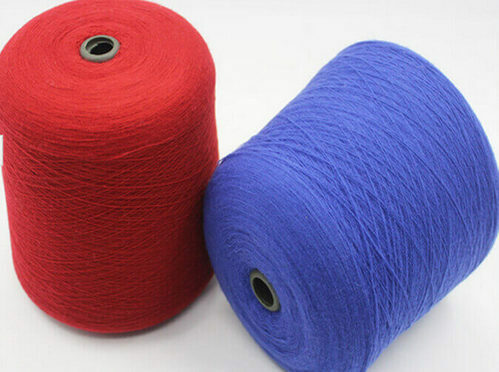 Our Poly-Wool Yarn is high in terms of quality as well as durability, elasticity, color fastness. We make use of latest technology and machinery to manufacture this.